Not sure if your computer is worth fixing? We will give you our professional and honest opinion on whether we should fix, upgrade, or replace your computer. Here’s the best part: We will diagnose your computer for FREE. We like doing the free diagnosis for people because we want to make sure that your computer is worth fixing. The last thing we want is for you to dump money into a crappy computer. The majority of the computers we get into our shop are worth fixing because we have reasonable repair prices. 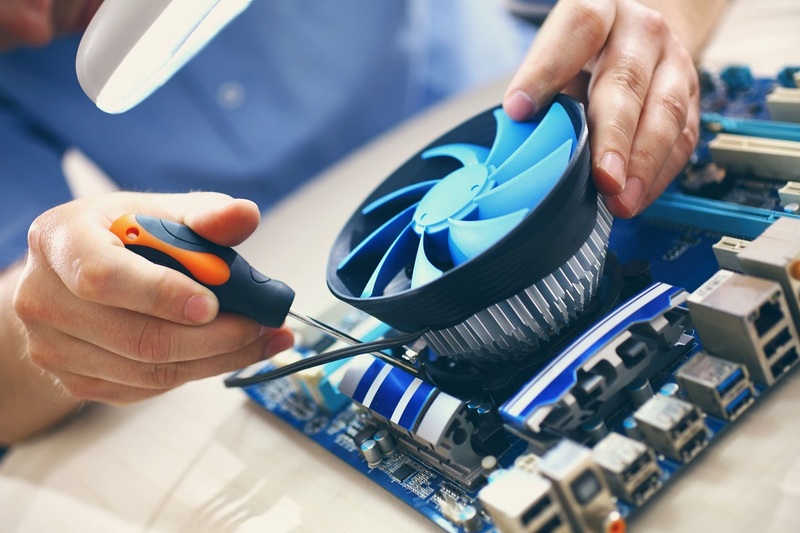 Sometimes all your computer needs is a quick fix and other times your computer needs a complete tune-up service. 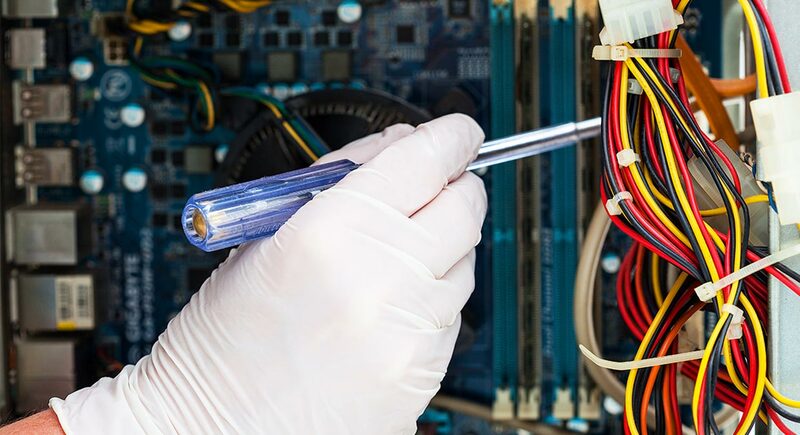 With our free diagnosis, we will be able to determine what is wrong with your computer and what repair service we recommend that would be a guaranteed fix. After our free diagnosis, we will contact you with a final word and get an approval for the repair service before we start the repair process. What if your computer is not worth fixing? Sometimes we do get computers in that are old and outdated or have very slow processing power. In these instances, we would recommend moving your files to a newer, faster computer. We sell refurbished computers in our shop that come with a 1 year warranty. So if it turns out that your computer is not worth fixing and it makes more sense to upgrade to a different computer we can migrate your programs and data (pics, docs, etc.) to one of our refurbished computers and get it set up for you. Typically the refurbished computers we stock are 1-2 years old and are often times priced less than half of the original purchase price. So, great deals that are guaranteed and warrantied. Fixed our computer. Was kept updated and not offered any unnecessary repairs or products. Reasonably priced and conveniently located. Thank you for the great work and we will definitely be back in the future! I have been nothing but satisfied by the work I have received from the staff at Hart Computer Solutions. They have always been very patient with all my questions, always take the time to explain the issues, and have always been very kind to my pocketbook, which is always a plus. Thank you Hart, you guys are awesome.